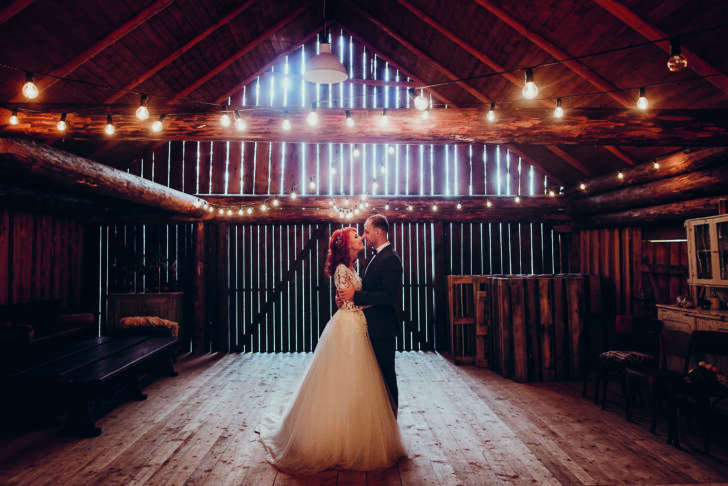 You’ve just got engaged and have the parents’ seal of approval, now it’s time to start planning the best day of your life, but where do you start?? 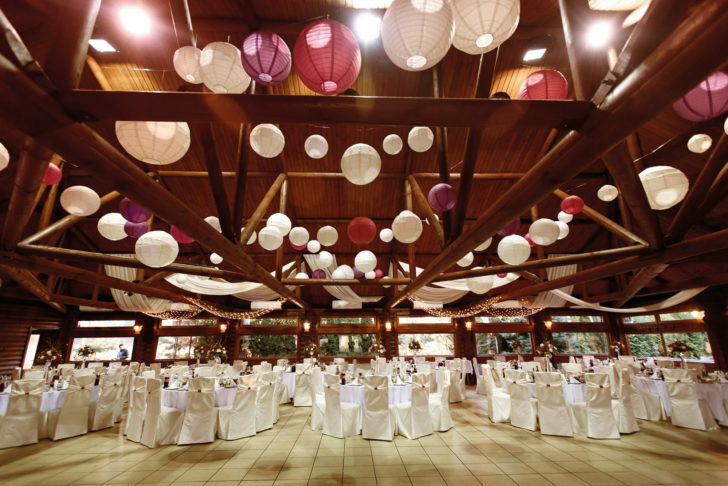 We’ve put together a few tips to kick start your wedding planning with a bang! 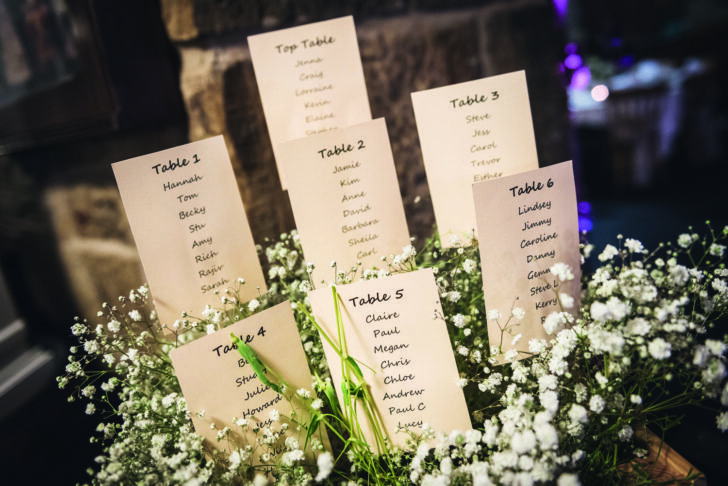 This can be a minefield as the bridal party is going to be involved with all the in depth parts of planning your wedding. So it makes sense to choose people who you get along with, where possible. It’s common to have all siblings as either groomsmen or bridesmaids and a close friend as the best man and maid of honour. But don’t be afraid to change things up, especially if you don’t have a typical family set up. Add in an important family member or a close family friend who’s been there a lot when you were growing up. There’s no set rules as to who you can have; it’s your special day, so have those who you feel closest to. Another touchy subject is always going to be the guest list. And from experience, we find this to be the most stressful part about planning the entire wedding. From distant uncles to that friend you grew up with but haven’t spoken to in a while, the guest list can be difficult. First write a list of everyone you can think of who you’d both like at your wedding, then show this to your parents as they may want to add certain people to it who you might not know so well. If they’re paying towards the wedding, it makes sense to do this anyway, almost as a little thank you. This should be one of the first things you do, as everything will revolve around the date. Then as soon as you’ve done this, start searching for a photographer as they can book up over 2 years in advance. 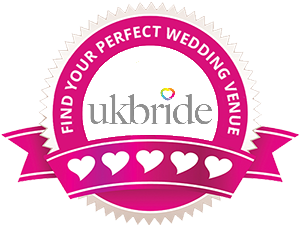 Use the I Do Wedding Directory for inspiration. 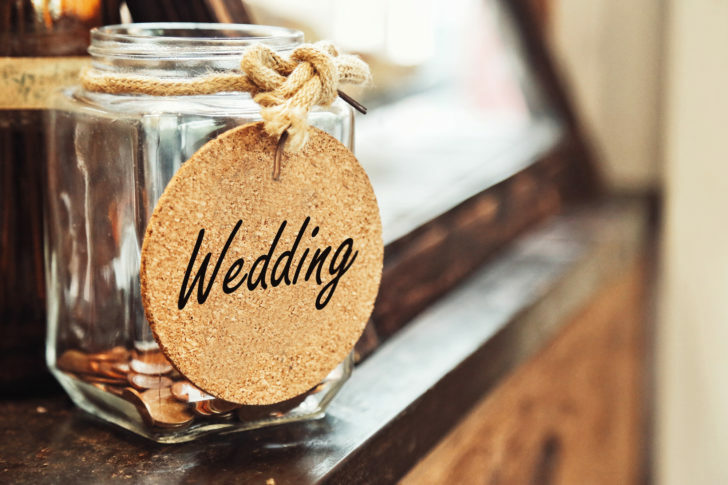 If you’re never going to have tens of thousands of pounds to spend on your wedding day, don’t plan your budget this way. You can’t have a champagne wedding with lemonade money, so plan accordingly. 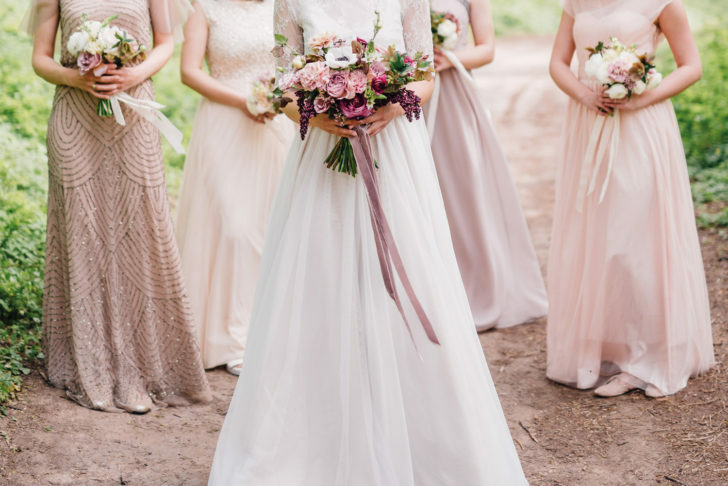 However, if you plan far enough in advance, you can still have your special day just as you want it with all the bells and whistles attached. It makes life easier if you have a general idea of how you’d like your wedding day to look. So start researching on sites like Pinterest and even Instagram for ideas about themes and décor and just the general feel for your wedding. If you don’t have a clue, these will at least help weed out what you definitely don’t like.